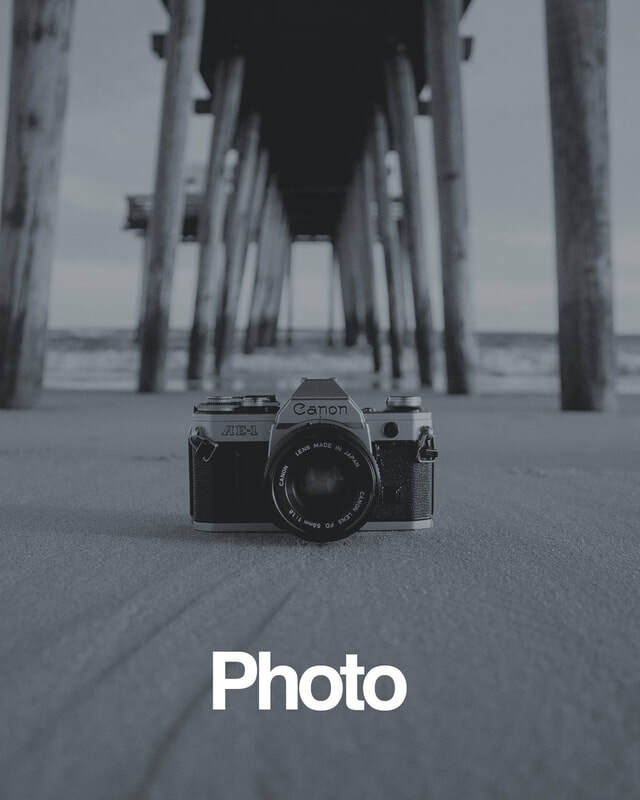 The Analog Film Bundle, Authentic film emulation for digital photography. The Rocket Rooster Analog Film Presets recreate the subtle nuances in colour, texture and feel of analog photography with exceptional results. 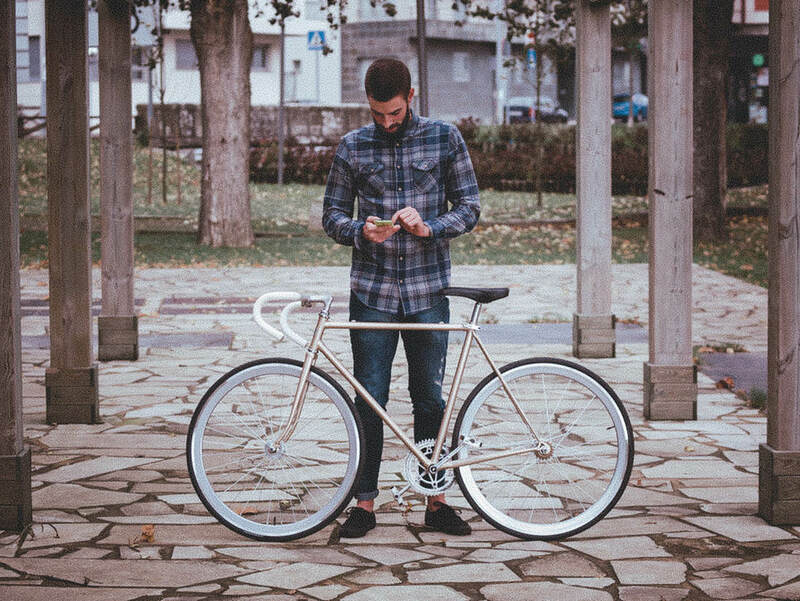 The pack consists of 60+ film presets with over 300 variations that offers you several options to aid in your post production workflow. Get the look of Hollywood's Blockbuster films in this fourth edition of the awesome Rocket Rooster Blockbuster series. 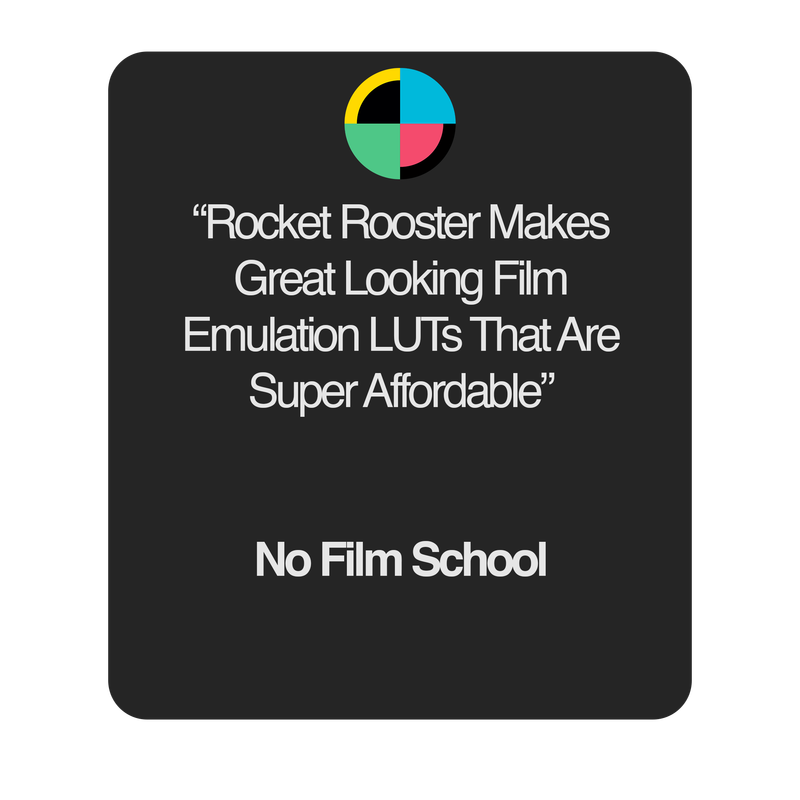 The Rocket Rooster blockbuster looks are a great way to get the cinematic look without much effort at all, and are a great arsenal for intermediate to pro filmmakers, editors and colorists. A great new set of 12 cinematic looks for Lighroom editing. 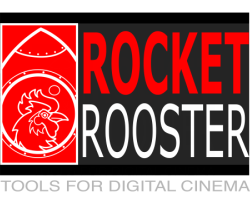 The Rocket Rooster Lightroom Cine looks make a great companion to any photographer looking to breathe new life into their photography. The pack is great for dramtic moody looks. 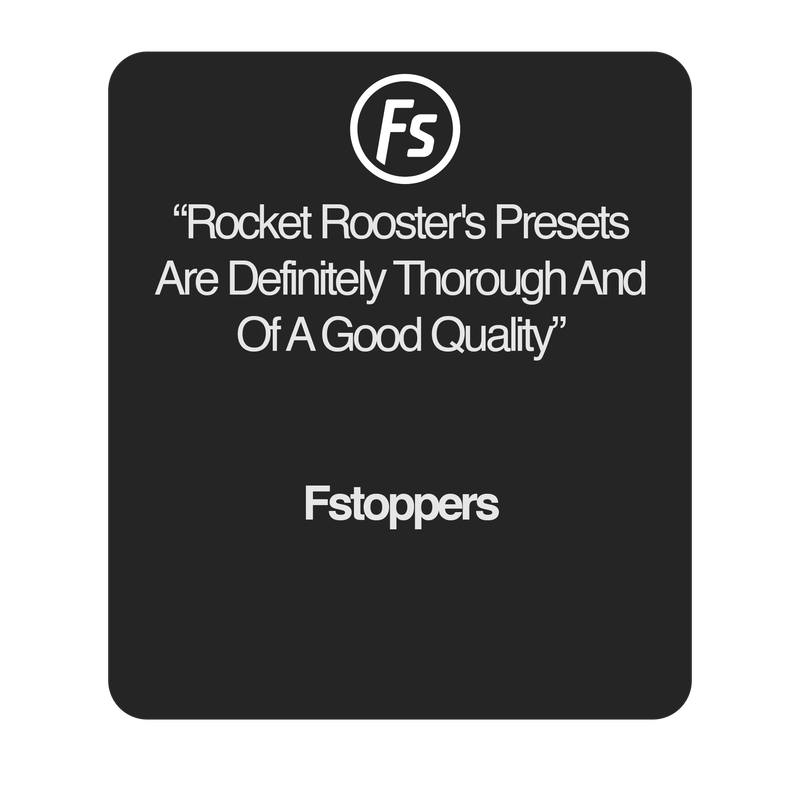 ROCKET ROOSTER TOOLS ARE USED BY INDUSTRY PROFESSIONALS DELIVERING CONTENT FOR CINEMA, TV, COMMERCIALS AND HIGH END PHOTOGRAPHY AROUND THE WORLD. ere is a collection from VFXnut of all the popular Final cut packs in one Mega Pack. 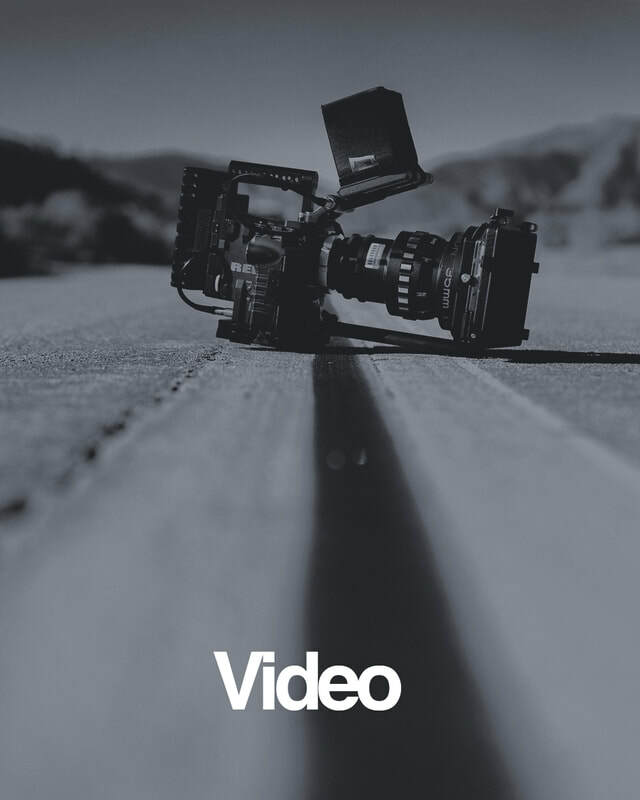 The Pack Includes More than 90 Titles that are fully editable in Final Cut,Glitch Generator, Color Plugin, Lower Thirds Custom transitions and many More. An addon to add filmic and stylized looks custom made to work with filmic Blender. Cinemacolour for Blender is a collection of luts for use specifically with filmic blender to add creative and stylistic looks to your scenes. It comes with a free test scene and a UI look browser to browse through the different looks.